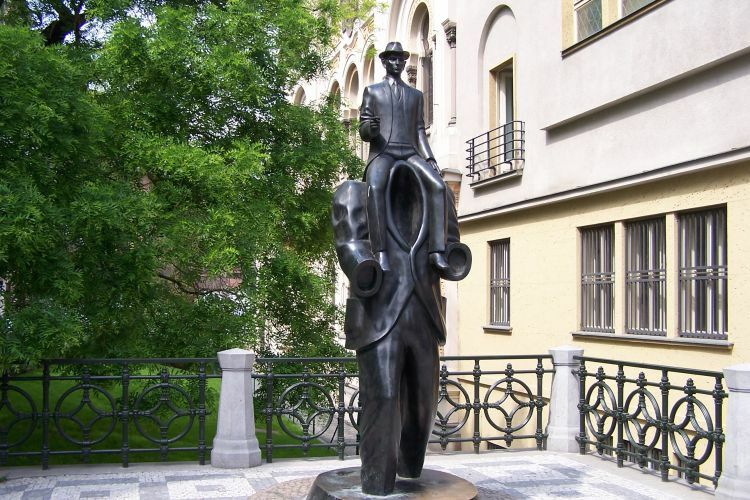 Walking tour through the historical city center begins on the main Prague square – Wenceslas Square. You can see Old Town Square and its charming surroundings full of crooked streets with small shops. 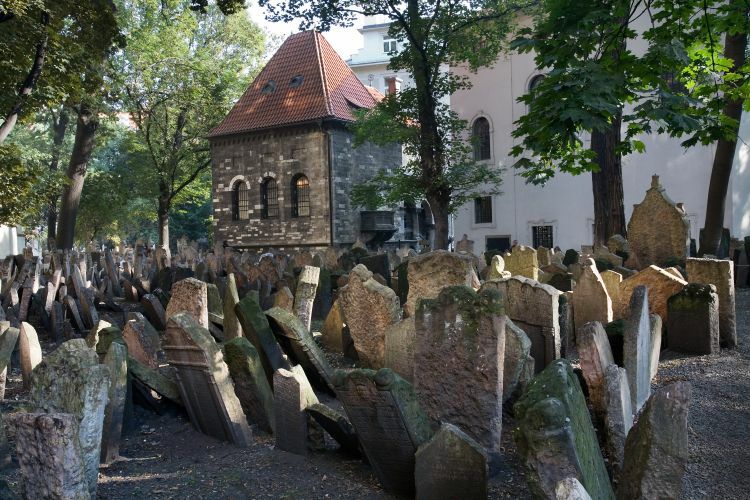 You will go through the former Jewish ghetto around the synagogue and the old Jewish cemetery. The tour will continue through Ungelt, which for many centuries was a place for merchants and their customs. Then you will see the Church of St. Jacob and Týn Church. You will walk through Celetná street to the Powder Tower where the tour ends. The tour is a walking tour of the Old Town and the Jewish Town. The tour can be conducted in 6 languages – English, German, Spanish, Italian, Russian or French. 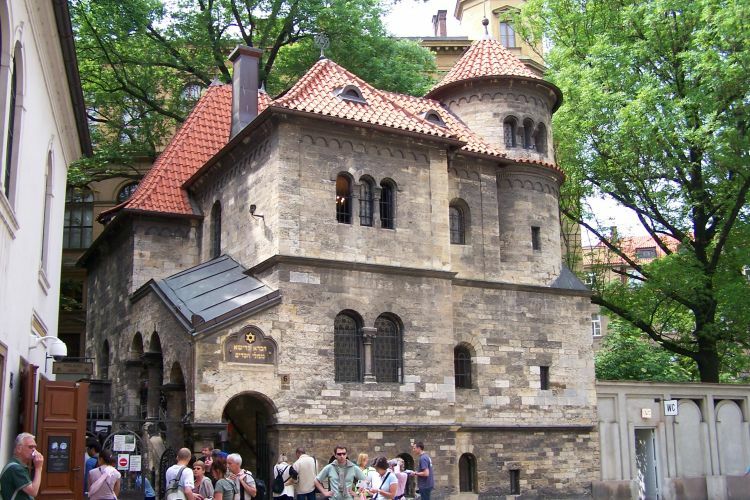 Did you know that Jews lived in Prague but were separated from the rest of the city in the ghetto for 600 years? 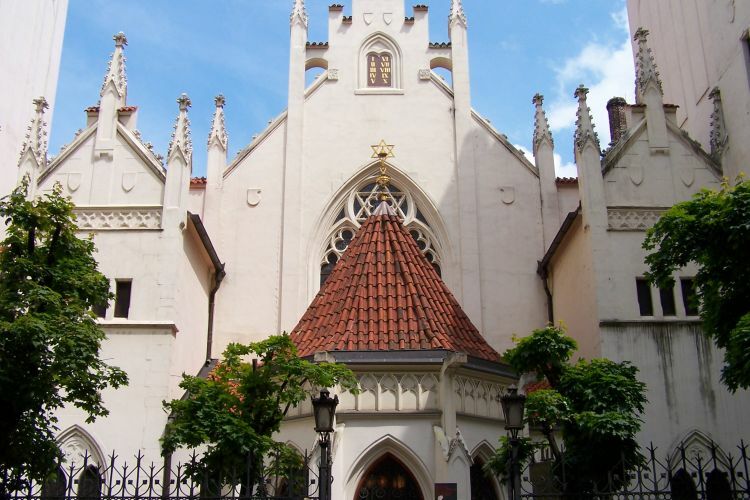 Did you know that the Jewish quarter in Prague has the oldest Jewish synagogue in Central Europe? 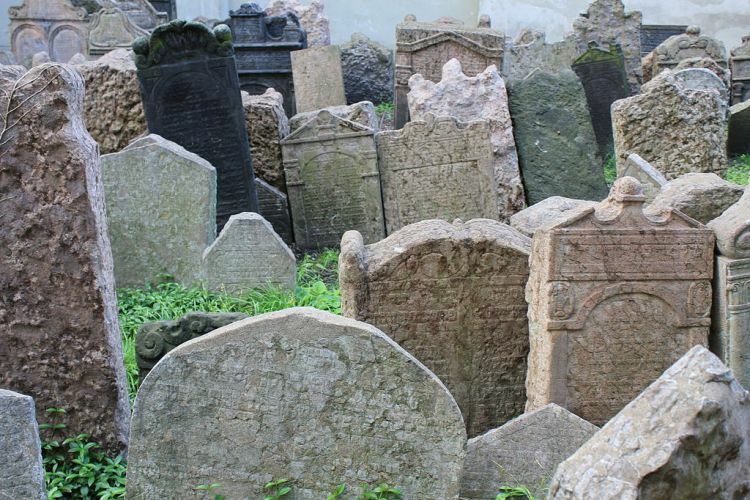 Did you know that in the Jewish cemetery people were buried in up to 12 layers due to a lack of space? 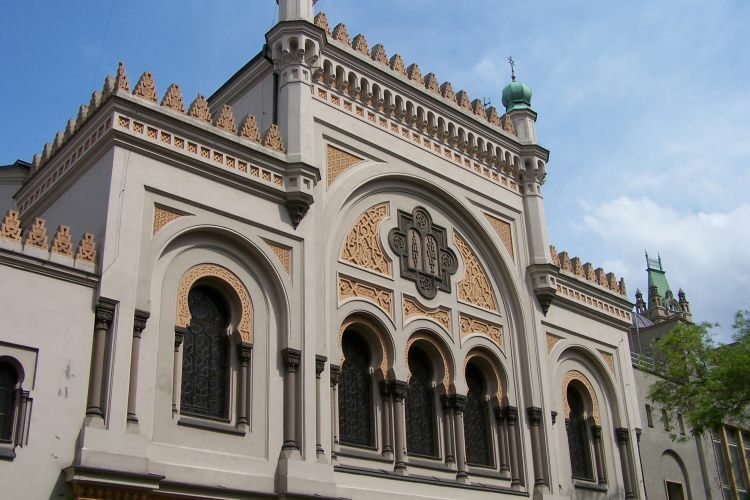 Did you know that Josefov (official name of the Jewish Quarter) contains the largest Jewish museum in the world?